The inspiration behind this styled shoot was to create an adventurous elopement that didn't include a ridiculously long hike. A lot of adventurous elopements require a lot of hiking to get to epic locations but snowmobiles allow you to get epic places without hiking. So we wanted to feature that. We worked with a bridal shop and decided on a two-piece wedding dress so our bride could ride without ruining her dress but still feel fabulous while riding. Photographer Searching for the Light Photography/ Florist L.A. 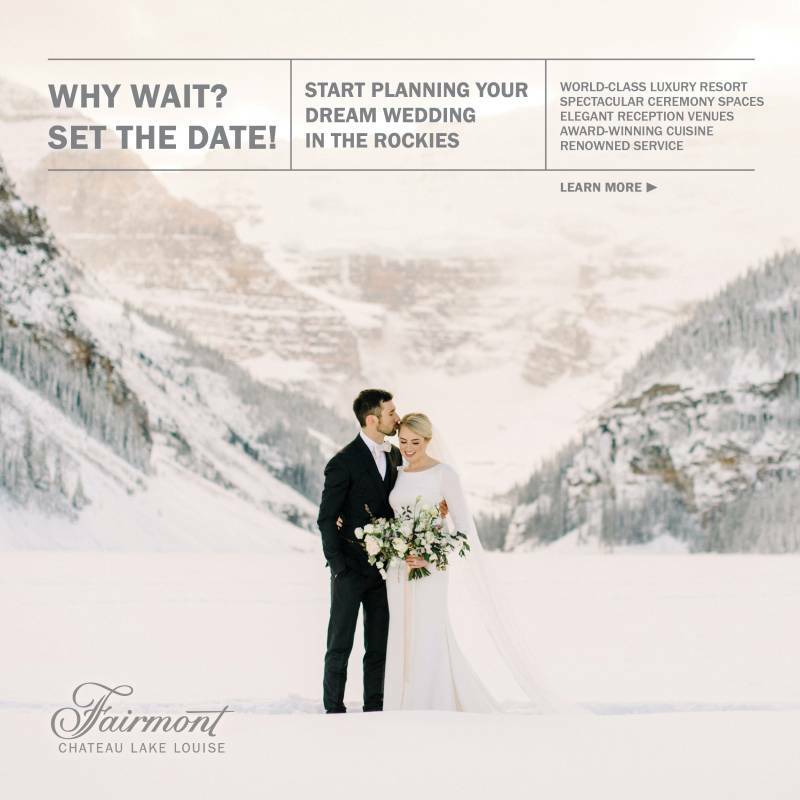 Flower Bar & Gifts/ Stationery Ink and Element/ Rentals Colorado Back Country Rentals/ Bridal Shop The Bridal Collection/ Hair Stylist Hair By Ellie Rose/ Wardrobe Stylist Marissa Nikole Style/ Model C.J.